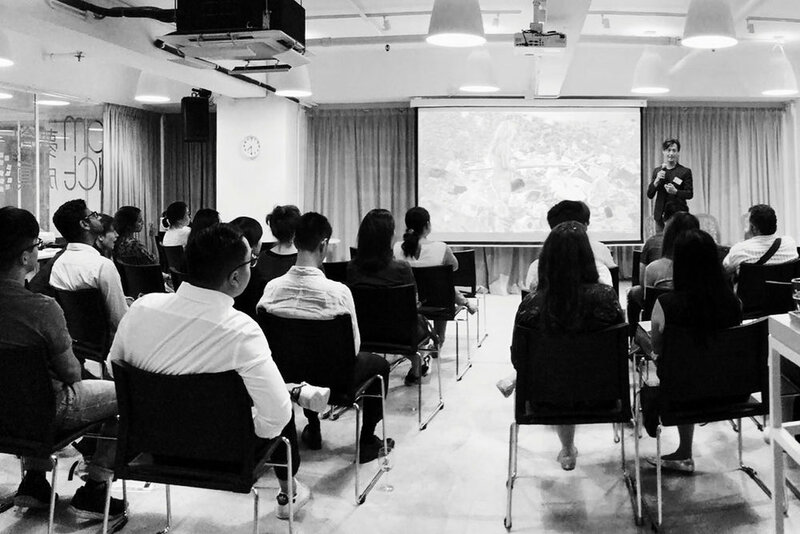 Pad39 and Dream Impact collaborated together to hold a mini-conference on 26 April 2018 at Dream Impact in Lai Chi Kok, Kowloon. The conference discussed how Hong Kongers could combat environmental issues before we head for larger, more harmful global impact. 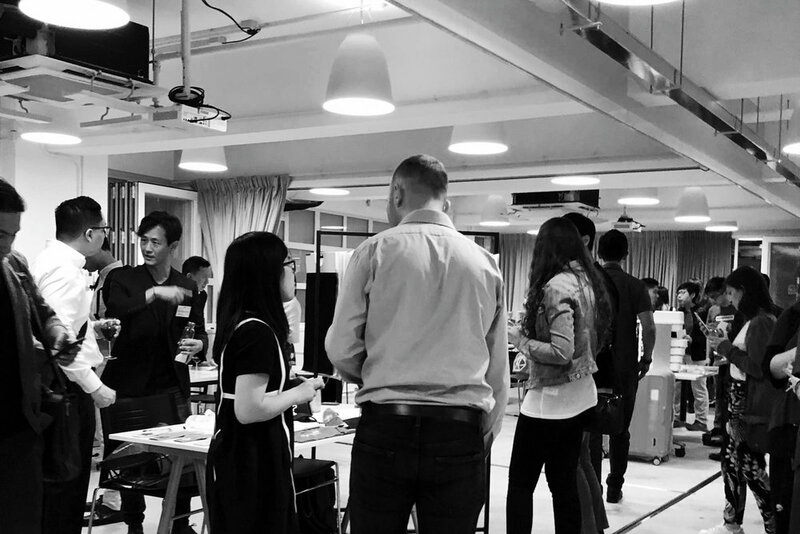 V Cycle was involved in a dynamic roundtable discussion with notable companies, such as AiryPack, Blue Sky, EcoMatcher, FourEverGreen, Livin’ Farms, LiteHide, Li & Fung Limited, Leatherteq Limited and RVM Technology. We shared essential information on our 10 Tonne Challenge, which is focused on collecting over 10 tonnes of PET (polyethene terephthalate) plastic bottles in the hopes of recycling them into fashionable and reusable bags. Hong Kong’s waste pickers are also invited to be involved with the challenge, in order for them to earn extra income, and rehabilitation residents are employed in the stitching and sewing process. The proceeds from the recycled bags will go towards improving the daily lives of Hong Kong’s waste pickers. We couldn’t be more excited that the event was a success! It was wonderful to join in the discussion on sustainable alternatives and to hear what other speakers and start-ups had to say about their own enterprises.